Look at this lush texture! One pot contains 100 ml and retails for 47 £ on the website here or 34,99 € as part of a set containing a 50 ml version here. You only need a small amount, so the 50 ml pot is big enough to last you a few months. 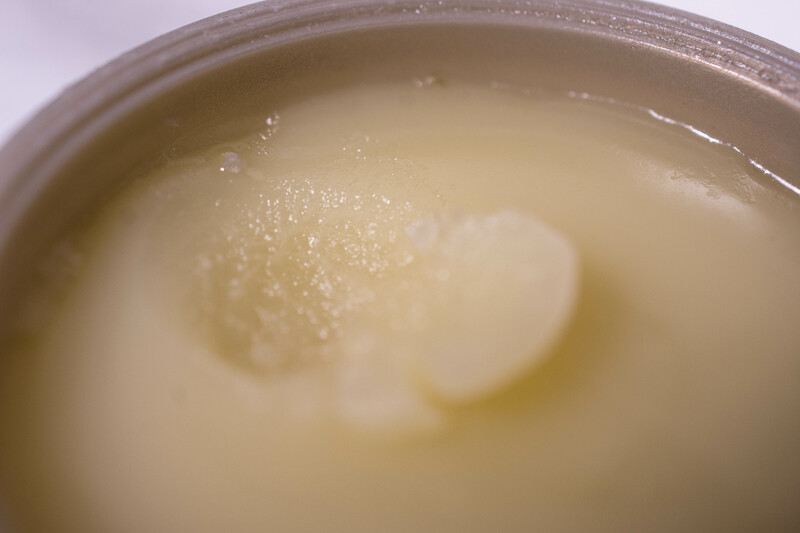 A balm that melts into an oil upon application, with just enough grip for a good facial massage without tugging. It doesn´t emulsify completely when rinsed with water, but when taken off with a flannel doesn´t leave a residue either. The scent is rich and probably not for everyone, so take a sniff first before you invest. 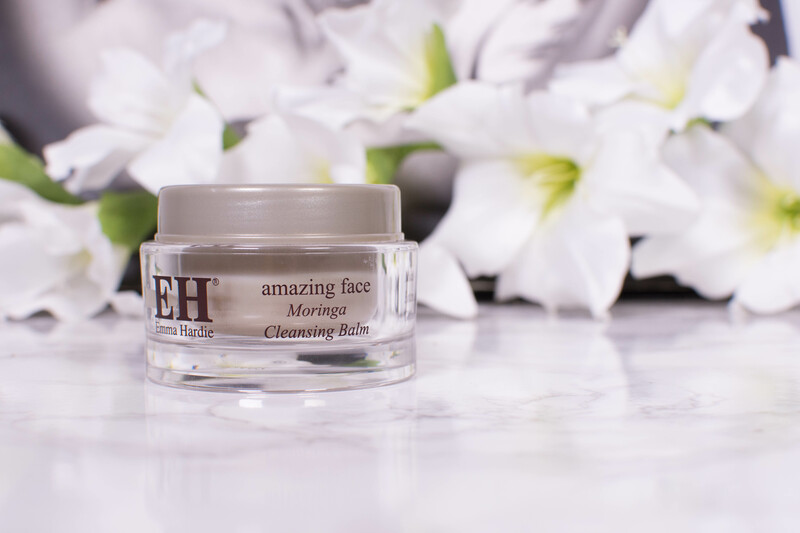 I use it as a first cleanse in the evenings where it takes off all my makeup while leaving my skin nourished and hydrated. Depending on your skin type it should also work as second cleanse/ morning cleanse. A beautiful blend of oils and hydrating ingredients, this balm features a lot of essential oils. While some of them claim to offer skin care benefits (and are responsible for the signature scent), they can bei irritating on sensitive skin. It is hydrating, nourishing and very thorough in cleansing with a distinctive, uplifting scent. 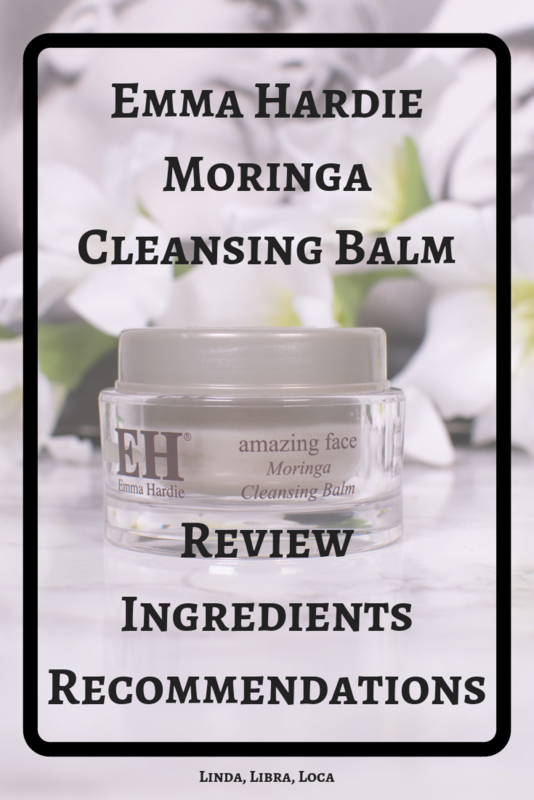 If you have dry or dehydrated skin and are looking for a nourishing balm, this one is a great option. If the scent of a product is very important to you, give this one a sniff – you will either love it or hate it. Regarding age I think it fits all age groups. 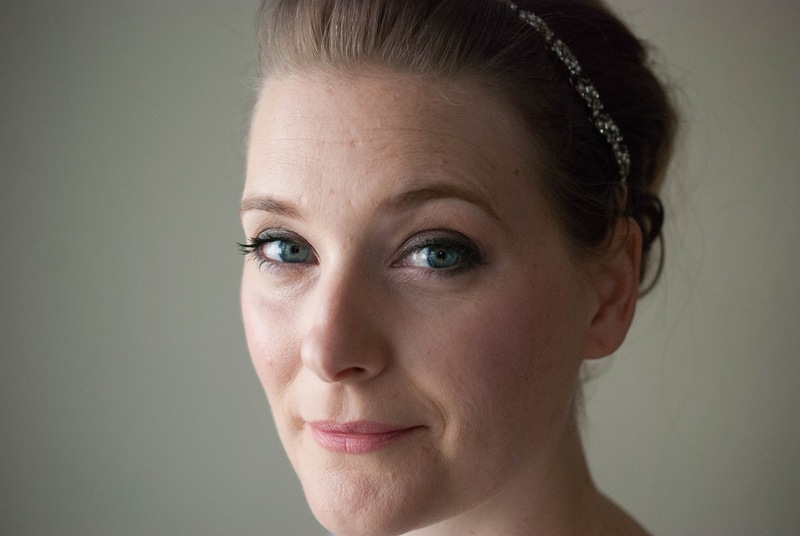 ← Instytutum Skincare Rebranded – Is it still as good?